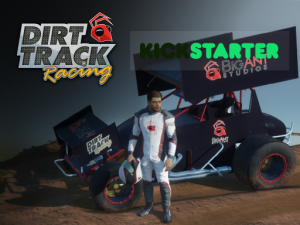 We need your involvement on Kickstarter to make this game the biggest and best dirt racing title ever! If you’ve already backed the project then, welcome. This site will become your hub for all development news and release information for the project. Once we have passed our funding goals, you will receive an email with your login information and instructions. Until then, stay tuned for more announcements and updates. 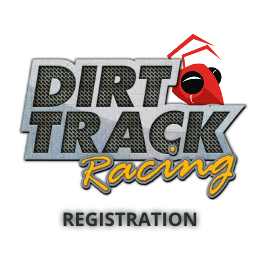 You can also pre-register for this site which will grant you access to the development forums updates area. Once we have reached our funding goals, backer rewards will unlock access to the game design, polls and discussions sections of the forum. If you’d like to get started early, click the registration link below to set up your account.